Krispy Kreme donuts are probably my favorite food. I mean, I know I say that a lot about a lot of desserts. But the truth is there is no food on earth I love, deep down, more than a Krispy Kreme Hot n’ Now donut. But I couldn’t tell you the last time I bought one. Mostly because I can down about a dozen without hesitation. But also because I can now make them in my own kitchen! Seriously. It’s so easy and totally hits the spot. 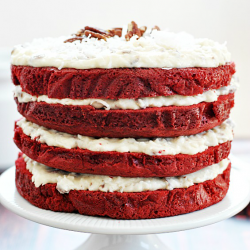 It’s also incredibly dangerous to have this recipe so close at hand… know what I mean? Click at your own risk! 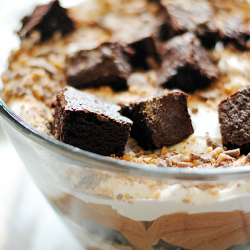 Recipe at Food Fanatic. « Previous PostInitials Inc… because there’s only one me! You’re really tempting me here!! OMG they look exactly the same!!!! Hmmmmm. Of course I’m suspicious! Oh dear help me. I am on a mission to look good in my bridesmaid dresses for the three wedding I’m in this summer and you are not helping! Talk about bringing ‘sweetness’ to my kitchen! 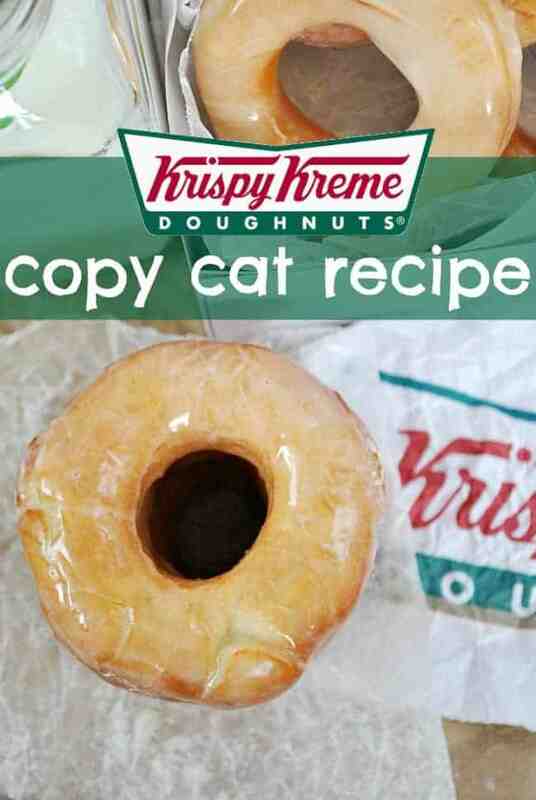 Donuts are a must have in my book and making a Krispy Kreme is just fabulous! I only buy 2 donuts (for me only!) at a time when I’m out, otherwise I will eat boxes and boxes of these beauties! LOL!! Oh man. If these taste anything like the real thing, I am in deep trouble. Oh, wow. 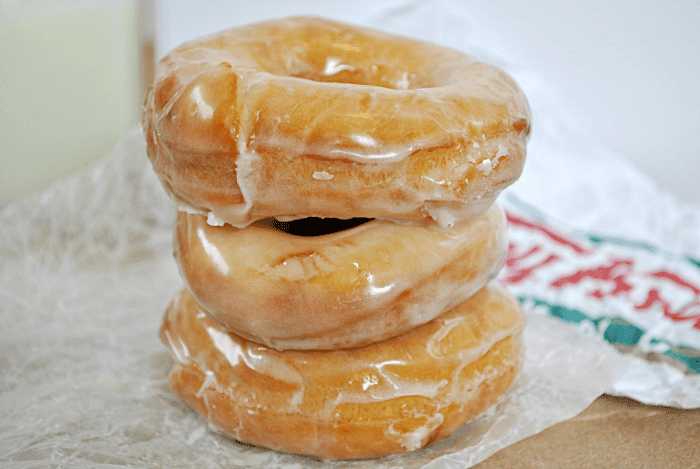 I love the original glazed from Krispy Kreme…and yes, I too, can make a dozen disappear quickly. Luckily there isn’t a store that is easily accessible! Same here! I’d be in so much trouble if we had a store near by! This definitely sounds like trouble!! My mouth is watering just thinking about Krispy Kremes! Oh I agree, this recipe could be very dangerous!! Looks amazing! HOW DID I MISS THIS POST?! I came to terms with myself that I would probably die without ever knowing how to make KK donuts at home, but now I can die happy! Yay for happy dying! Hopefully they have tons of KK donuts in heaven. Hot Krispy Kreme donuts are the bomb! I could eat them all day after working all night in the steel mill! What can I use to cut the doughnuts with…any clever and effective methods?